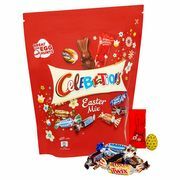 Get access to cheap yet quality celebrations products that popular UK retailers are selling on the internet. 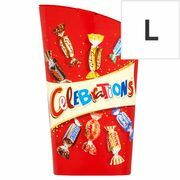 There are countless celebrations products to choose from, depending on what you are looking for. Special offers are up for grabs so don't waste this opportunity to purchase items at affordable prices. This is a great opportunity to purchase the items that you are looking for because of the special offers available. Save money by buying celebration products at reputable UK sellers such as Amazon, Argos, and Tesco. Make it a great occasions and celebrate them with the ones you love. 2 Metre, SUPER CUTE White Bottle Lights!!! 2 Metre, BARGAIN CUTE Bunting!! Bargain Price Glow Sticks - 40 Pack - 90% Off!